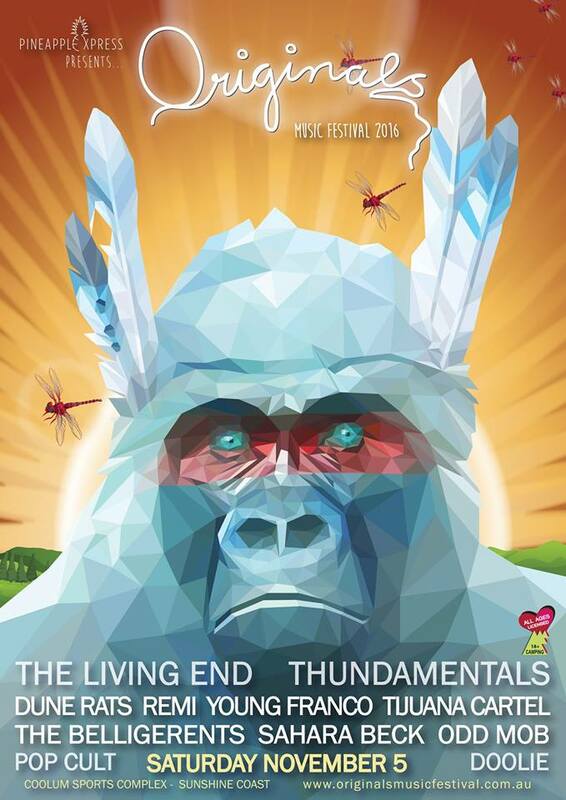 Originals Music Festival will make it's return to the beautiful coastal town of Coolum on the Sunshine Coast, November 5th. 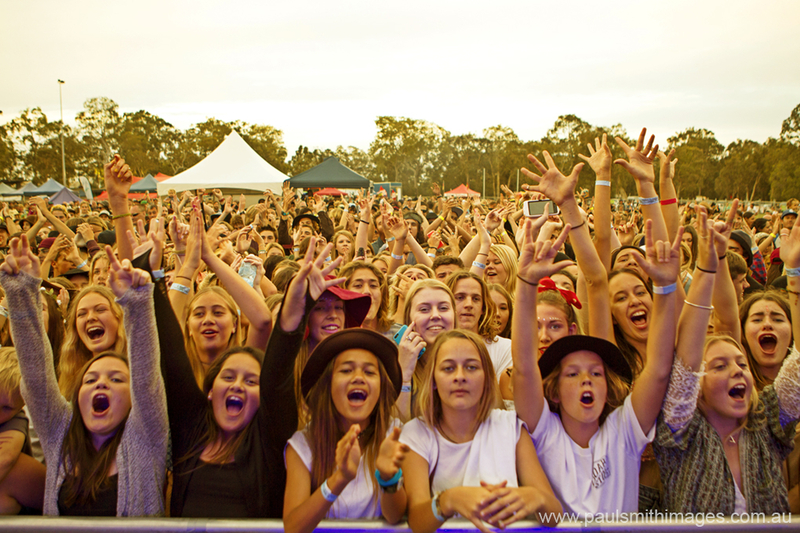 After selling out in it's first 2 years of operation with line-ups that included the likes of Sticky Fingers and Regurgitator, the all ages /licensed festival looks set to give it a good nudge again in 2016. This years line-up includes The Living End, Thundamentals, Dune Rats, Remi, Tijuana Cartel, Young Franco, Odd Mob, Sahara Beck, The Belligerents, and more. OMF is only a few minutes walk from beautiful Coolum Beach and this year camping for over 18's has been added for the first time which will allow festival goers to arrive on the Friday and camp for two nights. Apart from the smoking tunes on offer there will also be live art by Avante Garden, free rides, roving entertainers, hoop dance classes, a beautiful selection of food stalls and many surprises on the day. KIDS TICKETS (12 years and under) - please note that Kids tickets are available when purchasing an ADULT ticket. Photo ID must be presented in order to verify ticket holder before gaining entry to the bus. To change the name on your ticket you need to reissue it by logging in to your moshtix account. *fees apply and all names changes/reissues at 9am Friday 4th November. Upon boarding the bus the ticket will be exchanged for a wristband. Please keep this wristband on as it will allow you to board the bus to leave the festival post event. Lost wristbands will NOT be replaced. Respect the bus driver. The bus driver reserves the right to refuse boarding of the bus. Food and beverages may not be consumed on the bus. Dispose of your rubbish in an appropriate fashion. Respect the neighbours when disembarking from the bus. If you are late and miss the bus your ticket will be invalid and no refunds will be offered in this case.